Which MLB Teams are the Best and Worst Road Draws? 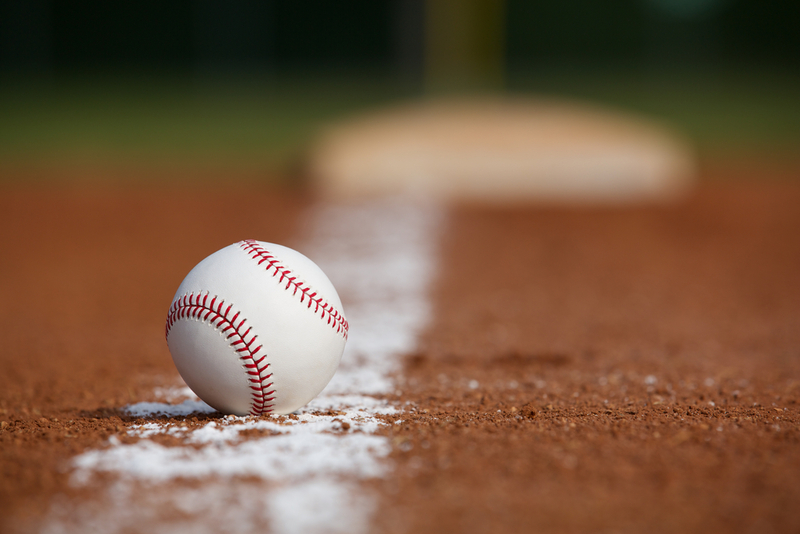 The 2014 major league baseball season is almost upon us, and NerdWallet is here to help you navigate ticket prices for ballgames. We crunched data from ticket resale hub TiqIQ to analyze the impact each team has on resale prices for away games. The Boston Red Sox are the reigning champs and one of baseball’s most famous teams, but they lose the road popularity battle with the rival Yankees. Still, the Red Sox are the second-most popular road draw and cause a 55% increase in ticket prices. If you want to see Big Papi and not sit in the nosebleeds, you’ll likely be paying big bucks. If you’re looking for the cheapest tickets available, get out your calendars and mark the dates the Miami Marlins are in town—our analysis finds the Marlins are the worst road draw in baseball, with their visits causing a 34% drop in average ticket prices on the secondary market. The Marlins have the reigning National League rookie of the year in pitcher José Fernandez and several other promising young players, but they still went 62-100 last year. In other words, if you buy a ticket to see the Marlins, you may well get what you pay for. If it’s value you’re after, start by looking for when the Atlanta Braves visit. The Braves won the NL East last year and their roster features the young slugger Freddie Freeman and the Upton brothers. However, their away games are the third-cheapest in baseball—about 15% below the average price. Despite having won two World Series in the last four years, the San Francisco Giants cause a 14% fall in ticket prices. True, they took a step back in 2013 and missed the postseason, but the low demand for a recently successful team from a big market is still a bit unexpected. The Texas Rangers have been to two World Series in the last four years and boast stars Prince Fielder and Yu Darvish, yet ticket prices to their road games are below average. The 5.1% drop in ticket prices the Rangers bring with them make them one of the better bargains in the league. All ticket prices were obtained from TiqIQ, a resale ticket aggregator and marketplace.